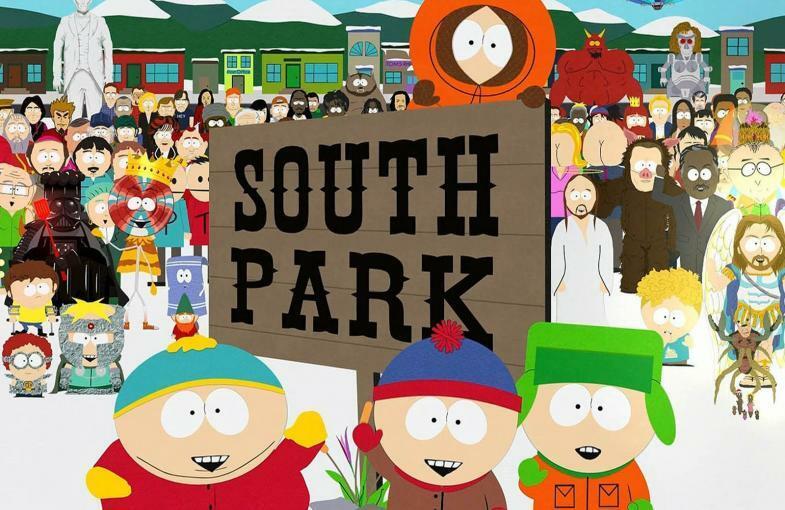 South Park has never shied away from controversy covering a variety of contentious and often taboo subjects in the 21 years since it first aired. And last night’s (October 10) episode was no different, as the show dedicated an entire episode to call out The Simpsons regarding the recent Apu controversy. The Simpsons came under scrutiny for racial stereotyping because one of its main characters, Apu, the owner of the Kwik-E-Mart and of Indian heritage, is voiced by a white American actor, Hank Azaria. 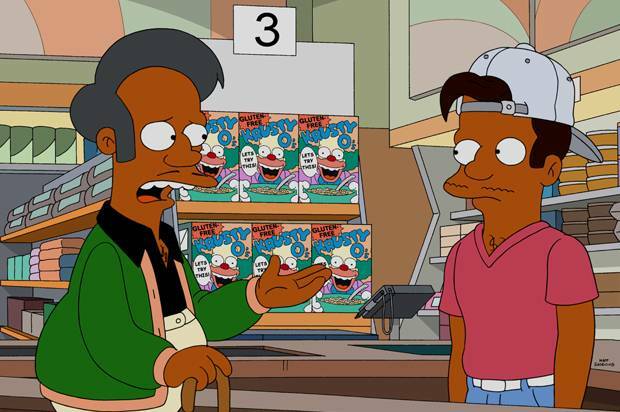 Last year, Asian comedian Hari Kondabolu released the documentary The Problem With Apu in an attempt to explore and confront how Western culture depicts Southeast Asian communities, particularly with regard to the Springfield resident. As a result of the documentary, The Simpsons’ top execs were under expectation to make changes to the character. However, show creator Matt Groening later dismissed the controversies. Many people believed the show to be avoiding the issue and wanted change. Which is where the South Park creators come in, as last night’s episode publicly called for The Simpsons to be cancelled because of the issue. The episode, titled The Problem With A Poo, focused on recurring character Mr Hanky The Christmas Poo who got into serious trouble for tweeting vile messages. He’ll have to find a place that accepts racist, awful beings like him. There are still places out there who don’t care about bigotry and hate. The scene then cuts to The Simpsons’ village of Springfield, showing Mr Hanky being welcomed with open arms by characters such as Bart and Apu. The episode ended with a black screen, simply showing the message: ‘#cancelthesimpsons’. 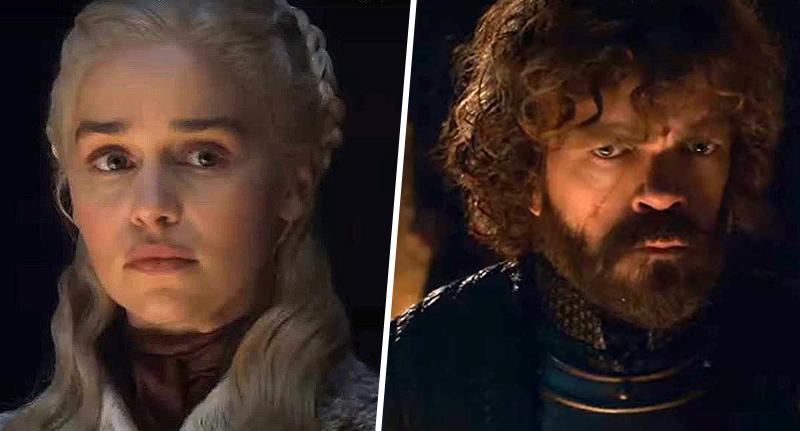 People were quick to point out this savage ending of the episode, but others have viewed it as more of a playful jibe at a rival rather than a serious call for cancellation. Primarily because South Park have ended every episode of its 22nd season with the message ‘#cancelsouthpark’ in the background of the credits. Either way though, viewers were left shocked by this and immediately took to Twitter to talk about it. SHOTS FIRED! In tonight’s episode, South Park called out The Simpsons for the continued racist depiction of Apu. Whichever way you look at it, the whole thing is extremely clever of South Park creators Trey Parker and Matt Stone, who have nothing to lose from this episode. They’ve always been controversial and this only serves to strengthen their already stellar reputation. I guess viewers will just have to wait and see what The Simpsons retaliate with.